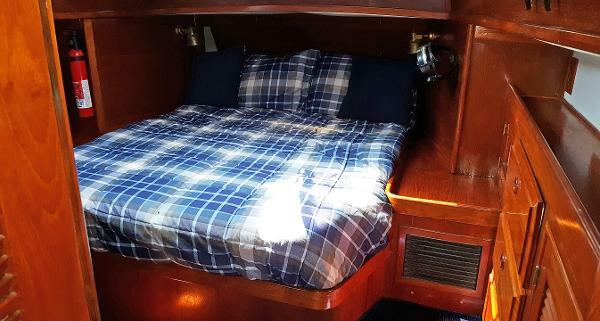 JUST REDUCED Owner anxious to get sold, will consider realistic offers $74,000 Does your yacht search include a boat for extended weekending, long term cruising or as a full time liveaboard? If so this Endeavour 42 is a must see. 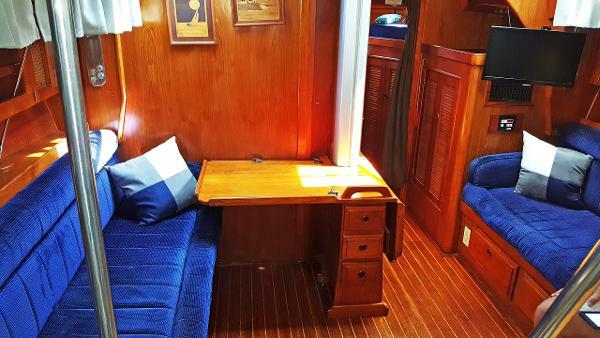 Large accommodations above and below deck. 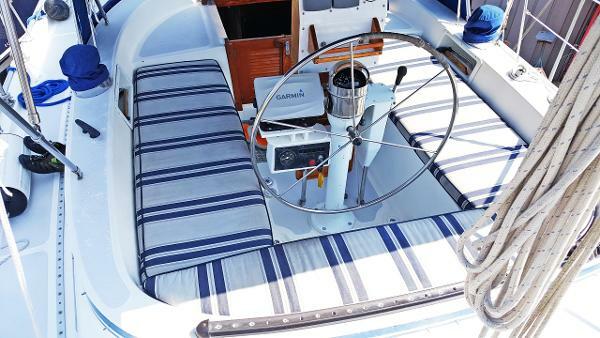 Wide open side decks Dodger, bimini & connector panel Generator, wind generator & solar panels Davits with dingy & motor This yacht has been well cared for, extremely clean and is ready to cruise. Read below for the many upgrades and improvements made to her over the past few years.